To talk about Bonarda is to talk about Argentine wine. With 18,700 hectares this varietal is second only to Malbec with 42,000ha. Although one may be surprised to know that until the end of the last century the area covered by Bonarda was greater than that of the prodigal son. However, our Bonarda is not Bonarda. It is Bonarda Argentina! 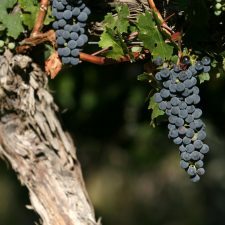 Introduced by European immigrants at the end of the 19th century, this red varietal was for years confused by winemakers to be of Italian origin like the Bonarda del Piedmont, until in 2009 it was finally proven that it is actually Corbeau Noir, another European varietal originally from Savoy, in the French Alps. The name Argentina was added because after years of adaptation these vines have little in common with those of Savoy or Piedmont. 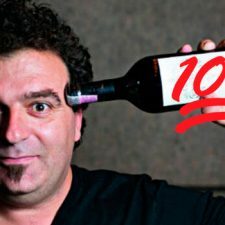 Basically, they’ve given life to wines which are very typical of Mendoza, where different styles are constantly being made using various innovative techniques. Bonarda Argentina is a strategic grape for the domestic wine business, as Sebastián Zuccardi, one of the young wine growers who trusts strongly in its potential, says: “The importance of Bonarda for the Argentine viticultural landscape is evident in its adaptability in hot regions, which has convinced growers to trust in its cultivation for many years “. 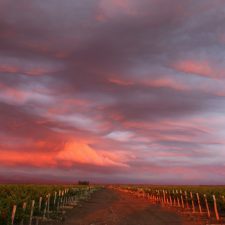 Sixty percent of Bonarda Argentina is cultivated in the east of Mendoza, a warm zone located at about 700m. Here the style is a juicy and intense red with a balsamic, fruity profile. It is always easy to drink and enveloping. Simple and delicious, some labels to look out for are Argento, Serie A by Zuccardi, Dante Robino or Saint Felicien, produced by Catena Zapata. 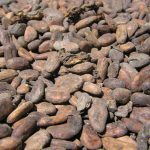 Among these, without doubt, you’ll discover the most traditional expression of Bonarda Mendocina. 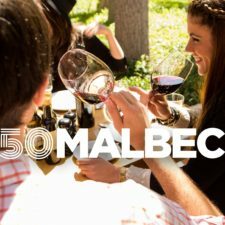 Although its popularity accompanied the growth of Malbec, wineries soon put Bonarda to one side to focus on other varietals, such as Cabernet Franc or, more recently, Las Criollas. However, many winemakers see endless opportunities in this varietal. 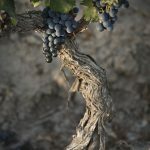 “We have to think of Bonarda as a varietal with its own identity and not ask it to be like Malbec,” explains oenologist Matías Riccitelli, who, after finding a century old vineyard in Vistalba, a cold area of ​​Luján de Cuyo, started producing a wine with very little intervention, in which a very elegant profile of black fruit can be appreciated. Along this line, Colonia Las Liebres, made by the oenologist Leo Erazo, is perhaps the epitome of this new expression of Bonarda Argentina. Also worth a mention is the Bonarda from Cara Sur, produced in cement eggs from a forgotten vineyard in Calingasta, San Juan at about 1,500 metres. 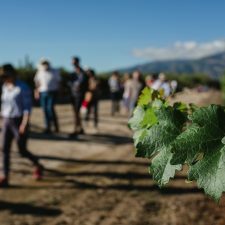 Many other winemakers, among them Sebastián Zuccardi, have embarked on a quest in search of different profiles for Bonarda, in its cultivation in colder, high altitude regions. 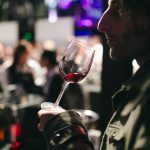 Such exploration “has led to wines with a more complex and delicate tannic structure which, in turn, makes it possible to think of very elegant wines with ageing potential”. Among them, EMMA, which combines grapes from Paraje Altamira and San Pablo. The agronomist Alejandro Sejanovich has just presented a wine that will undoubtedly have people talking. Elaborated side by side with the Portuguese Marco Niepoort, it is a variety of Bonarda Argentina from Ugarteche, Luján de Cuyo. It is made naturally, with indigenous yeasts and will soon be marketed under the name NatCool 2018. 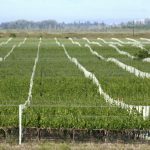 “Bonarda gives us the possibility of producing very fresh, juicy wines with good maturity and low alcohol content, if we want. 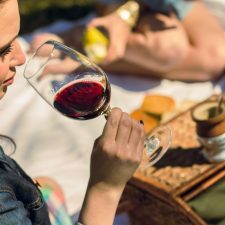 This new wine has only 11.5% alcohol content, which makes it super easy to drink, “says Sejanovich. 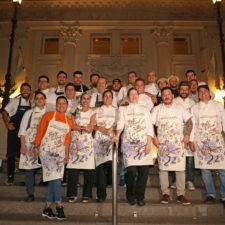 In line with this, it is worth mentioning Perro Callejero Blanco de Bonarda 2017, the creation of Bernardo Bossi Bonilla, and the now classic, Vía Revolucionaria Bonarda Maceración Carbónica, by Matías Michelini.